BREAKING NEWS! WE NOW OFFER FREE DELIVERY ON ALL TRI-FOLD MENUS OVER £30! Our production machine for this product is under maintenance. All orders will be delivered between 5 and 7 days later than the stated delivery time. 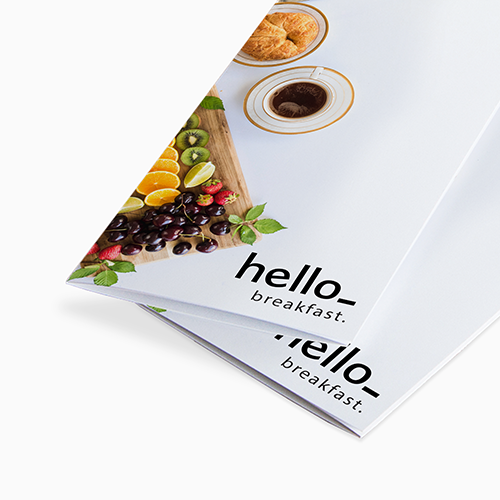 Get your own no-nonsense menu card for bars and restaurants with Helloprint's Tri-fold Menus! Six pages filled with your selection of drinks and tummy rumbling treats. Order from our wide range of materials and all the popular sizes are available. Need them in a pinch? No problem we can deliver them fast to your doorstep! 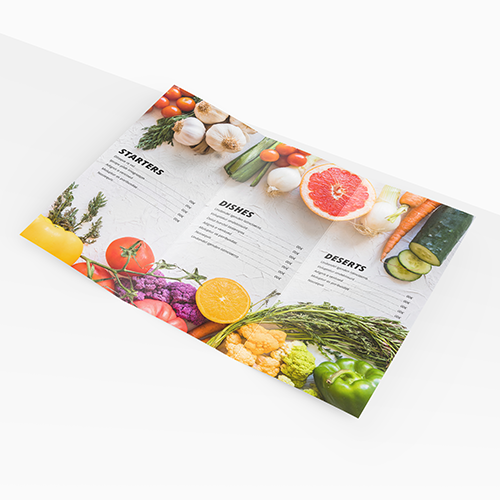 Will my Tri-Fold Menus be printed on both sides? 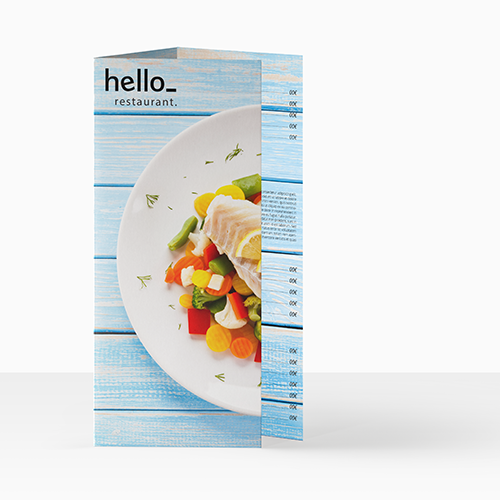 Tri-Fold Menus are one of the most ordered and most popular marketing materials from our range. 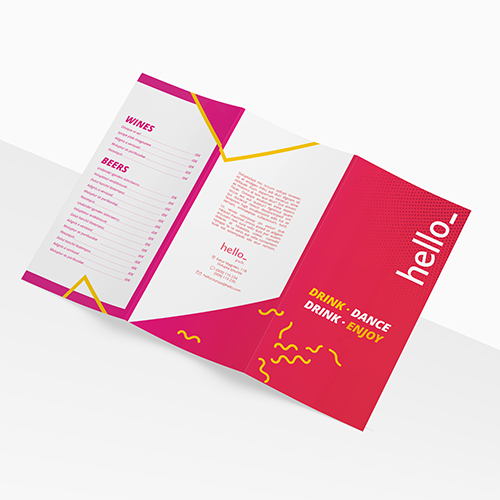 A Tri-Fold Menus is a folded sheet of paper that can be printed completely according your needs and wishes. For the delivery of your tri-fold menus we use multiple carriers. Because of the highest reliability, in most cases we use UPS or DPD. 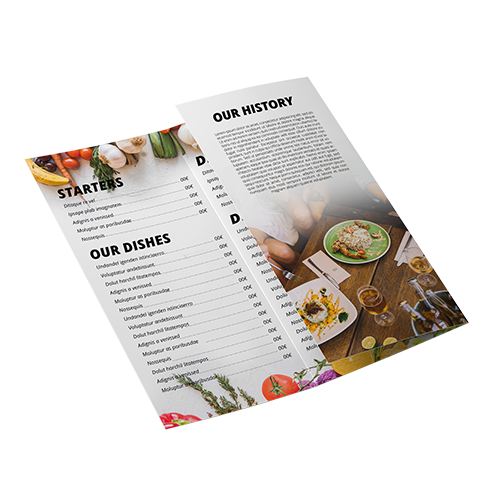 The tri-fold menus that is chosen in most cases can be selected via our website. Yes, Tri-Fold Menus will be printed on both sides.